Bansko is not only the best ski resort in Bulgaria, but it’s also a part of the FIS World Cup’s hosts. This year’s participation is from 22nd to 24th February. 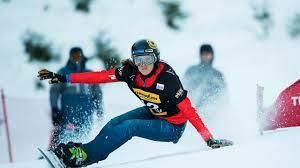 It includes Super G, Alpine combined and Giant Slalom for men. This is the eighth time Bansko hosts The World Cup. 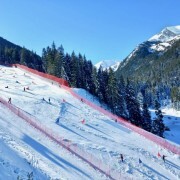 Hosting the event in February is controversial because it will cause the Tomba black run to be shut several weeks before the competition for preparation of the course. February is a popular holiday period. 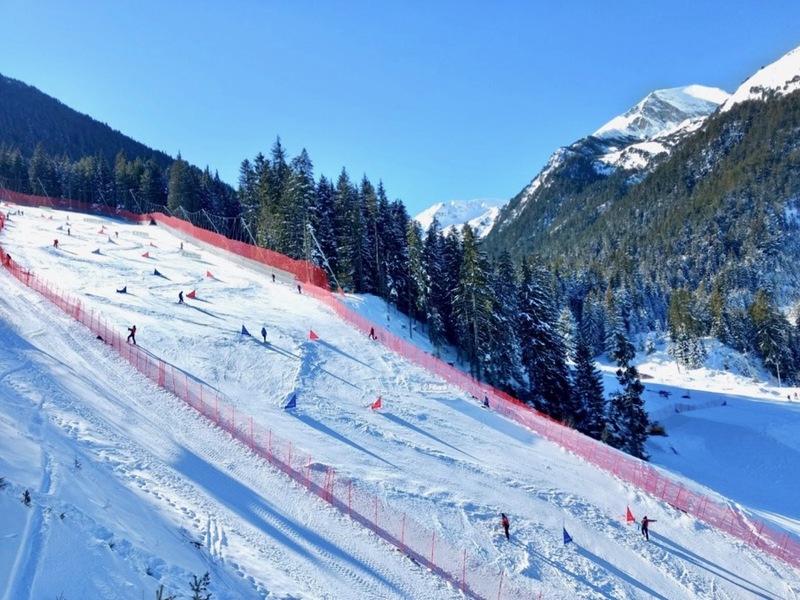 Nonetheless a brilliant job is done every year at Bansko for FIS events and here at Bansko Blog we all enjoy the atmosphere and the drama of watching the race action. It was also confirmed that Bansko will host events for at least another two years through to 2021. This February is going to be busy but it it possible that lift queues may be less than normal as some people are staying away because it was so busy last season. Experience from previous years means that the World Cup ensures that the lift will be running a full speed and earlier than normal. But if you want a quieter holiday in Bansko, I can recommend you to come in January or from 5th March to season end. If you are coming for the World Cup and you haven’t planed anything about it you can use our app to book your airport transfers, ski hire, lessons. Subscribe to receive your booking discount code. No spam ever, guaranteed.